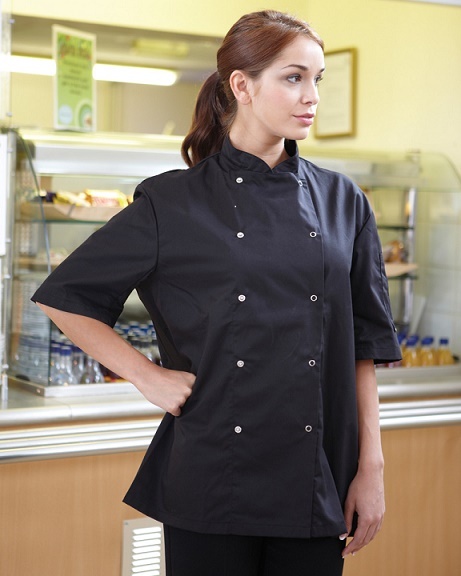 Our custom printed Aprons are both great value and high quality. From just £12.00 supplied and printed. or £13.50 Embroidered. Minimum order quantity of 6 pieces. 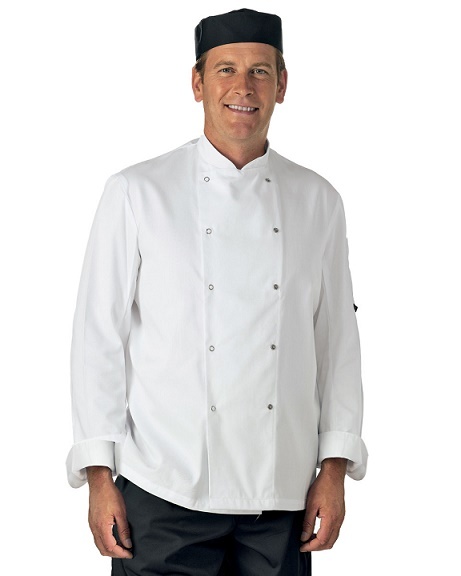 Chefs Jackets are available Embroidered-Only from £25 Minimum order qty 3 pieces. 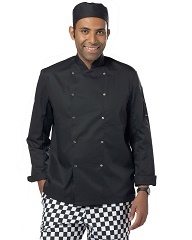 DTG full colour printing is available on white and light colour aprons. 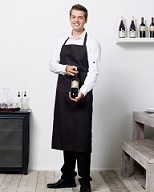 A wide range of colour Aprons such as red blue green. Solvent Ink on Cad Cut vinyl full colour printing is available on all colours. Our suppliers additionally tabards and various industry work-wear standards, most of which are printable or can be embroidered. 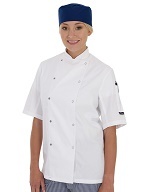 For Beauty Industry Tunics Embroidery and other varieties of Apron please call for quotes.